MATCHBOX - [ T001 ] Matchbox Collectables. 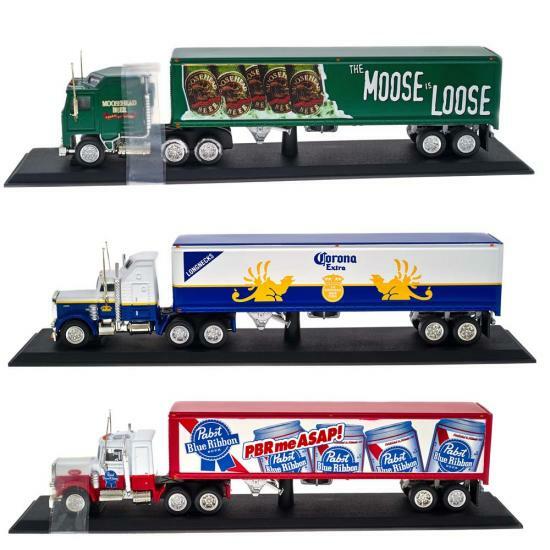 The North American Brewmasters Collection. Navigation Product Search All Categories TOYS AND DOLLS Matchbox Collectables. The North American Brewmasters Collection. 1:100 Scale Diecast Scale Recplicas. CCY01-M Miller Genuine Draft Peterbilt.